Enka singer born in Owase. Mie Prefecture. 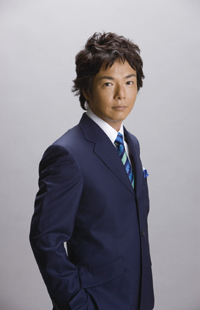 From June 2006, renamed himself back to his former debut name “Yoshito Owase (尾鷲義仁)”. Made his major debut on May 21st 1989 with the song “Koiyadori (恋やどり)”. In the same year, won the “Newcomer Award” in the 31st Japan Record Awards. He has released 14 singles and 2 albums.